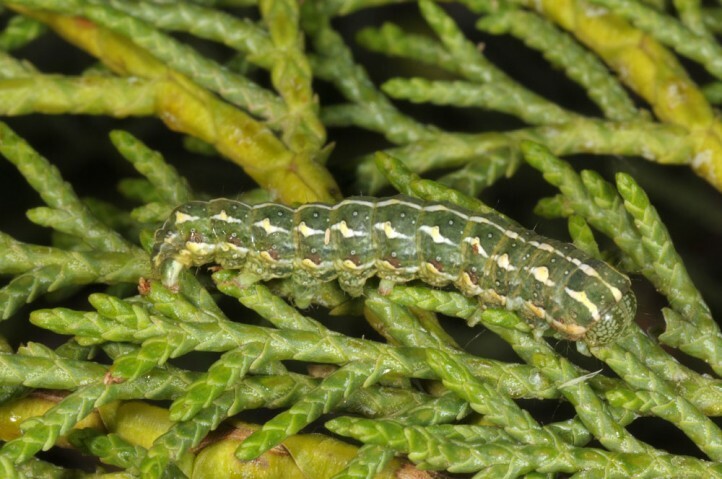 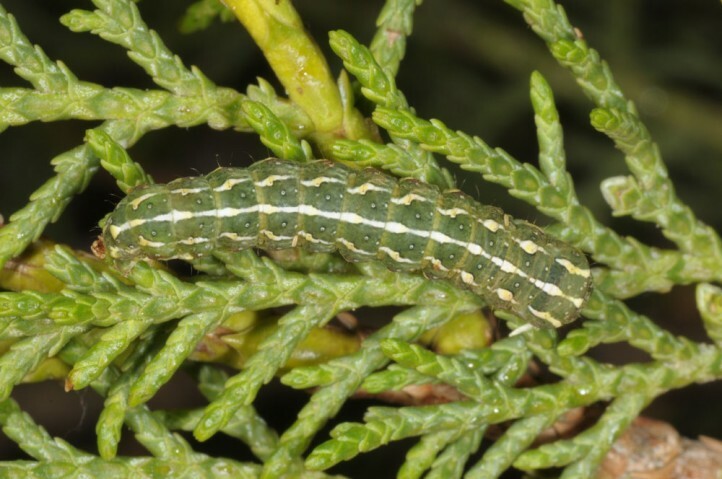 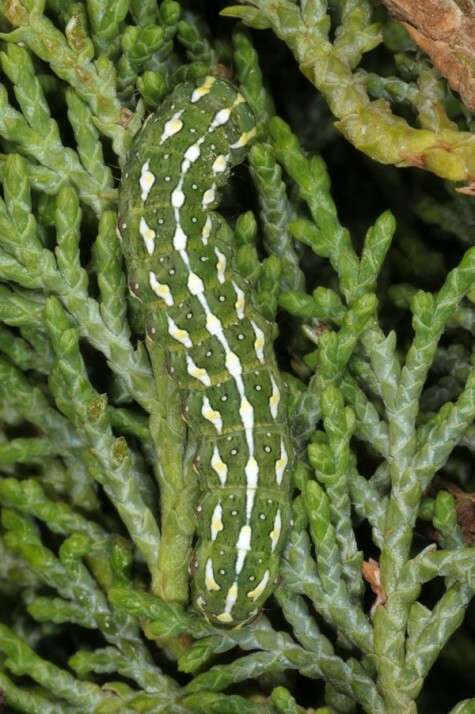 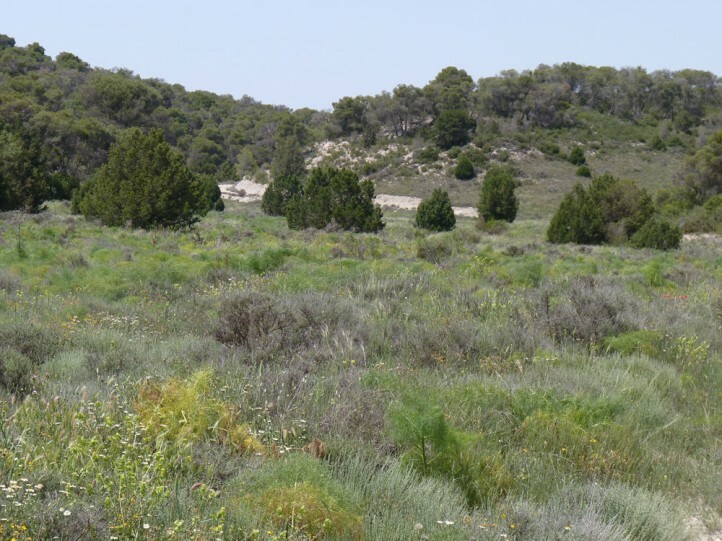 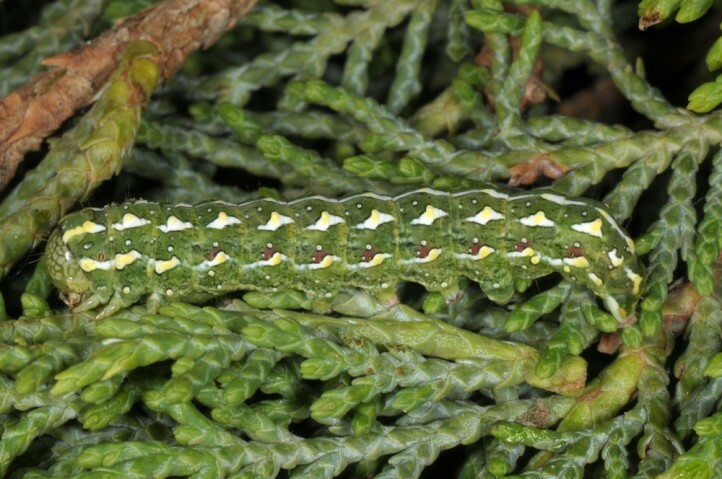 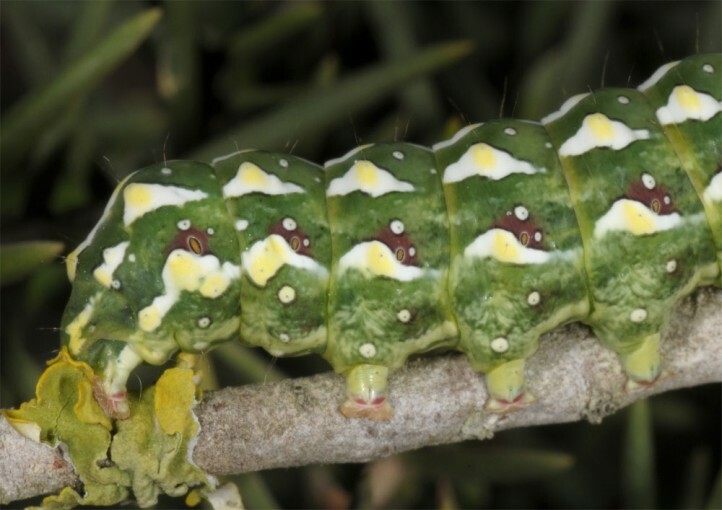 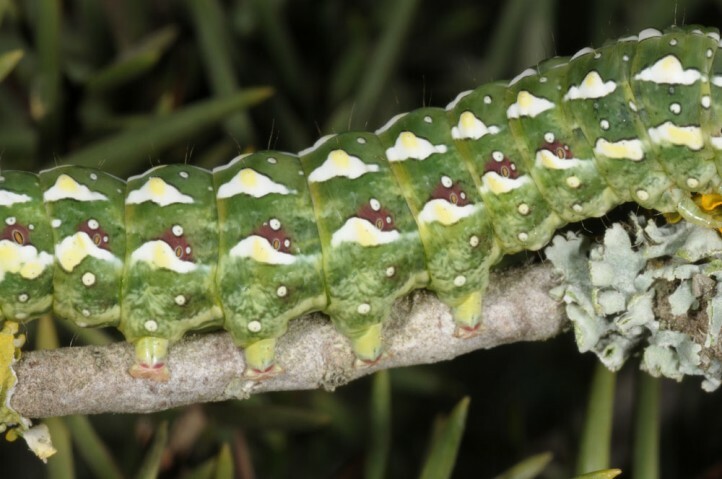 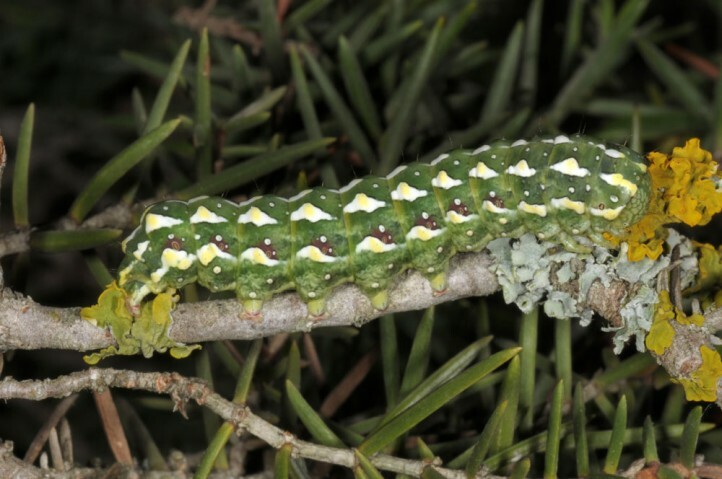 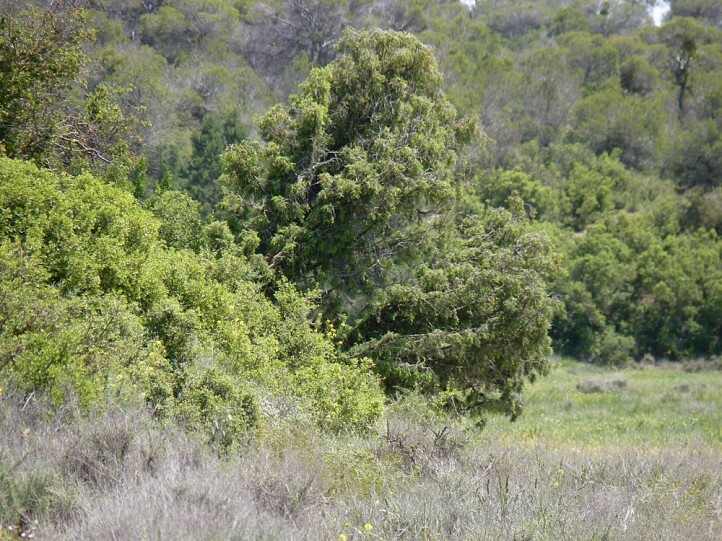 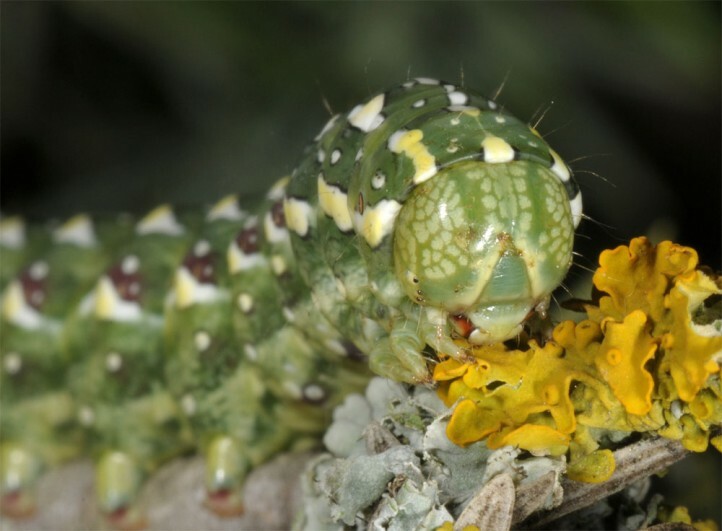 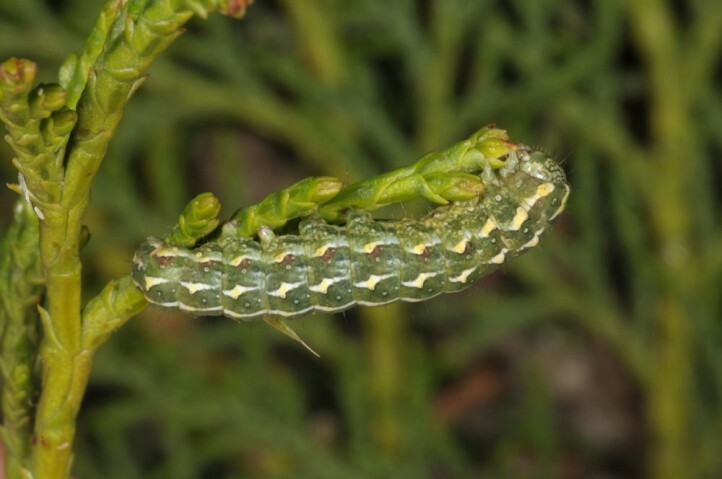 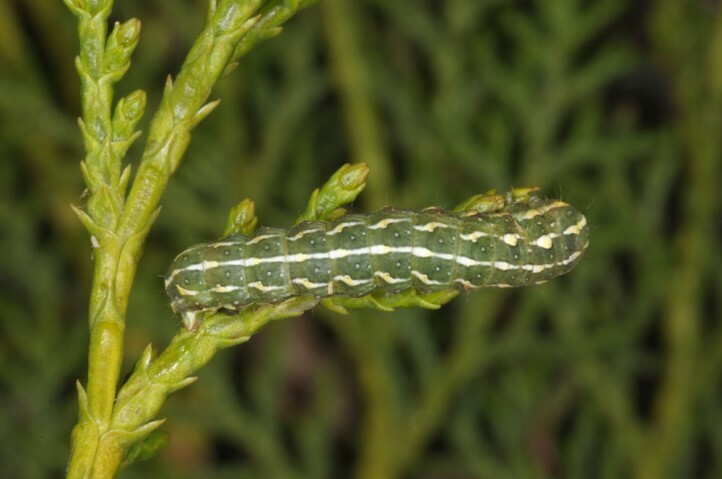 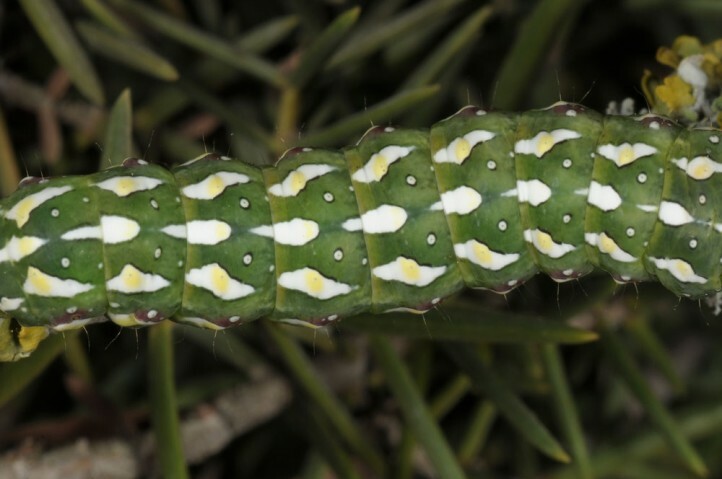 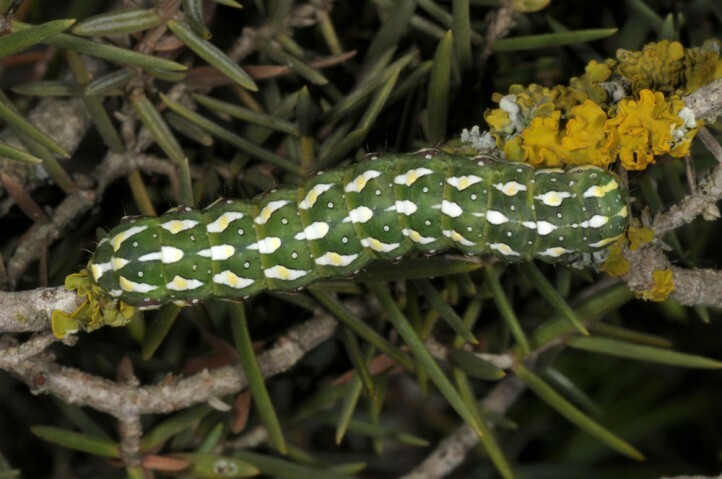 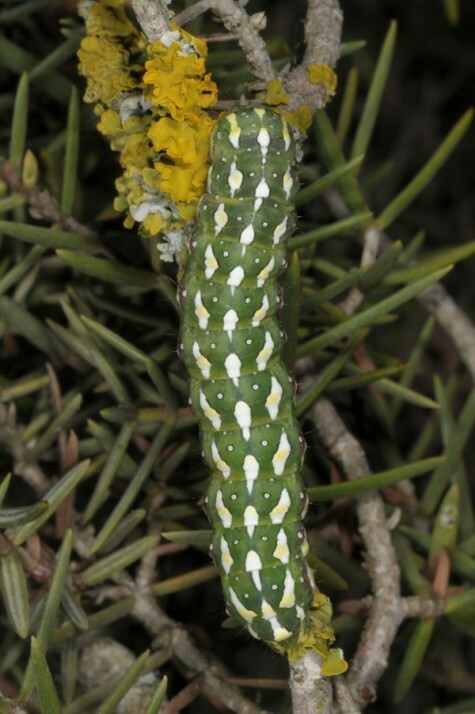 The larvae feed on Cupressaceae, especially Juniperus (juniper). 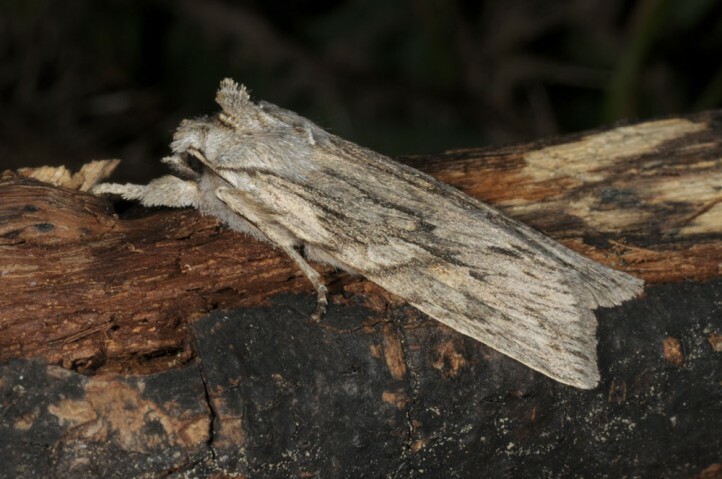 Lithophane leautieri inhabits maquis, garigues, open woodlands, mountain slopes, pastures and other sites with host plants (also gardens). 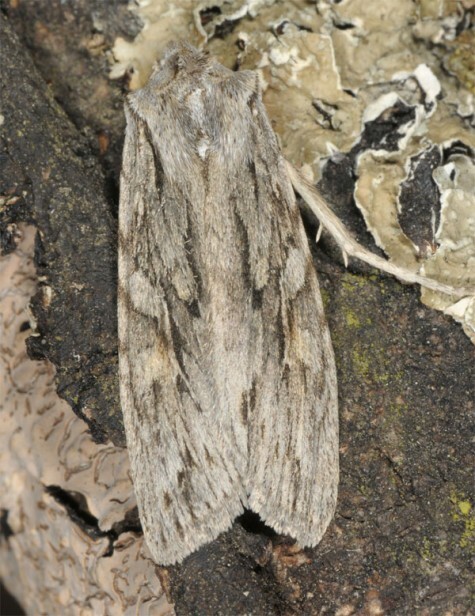 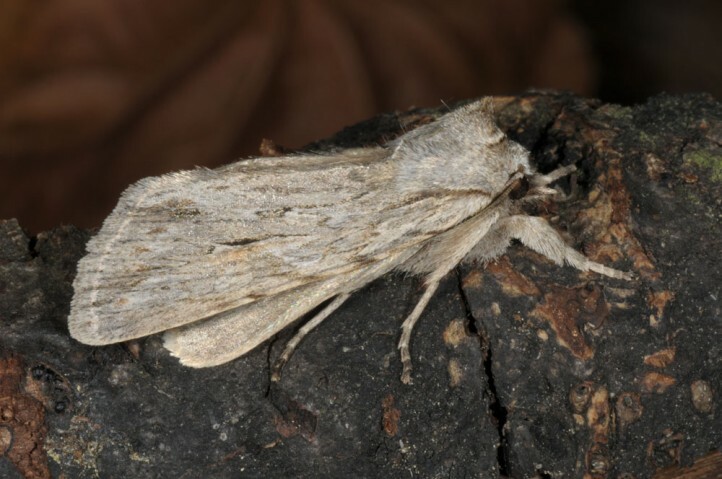 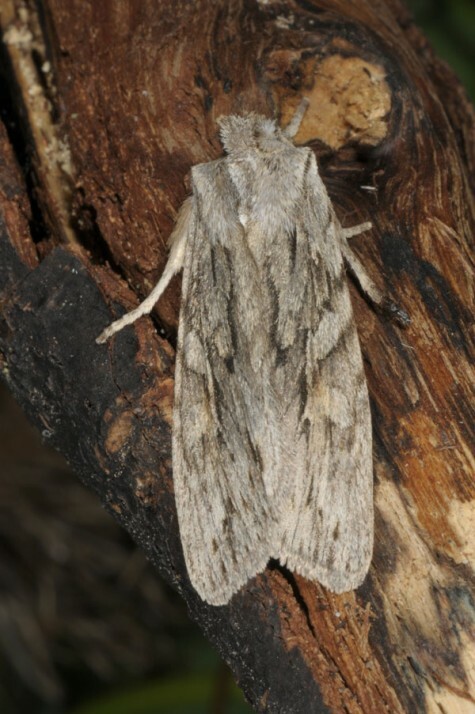 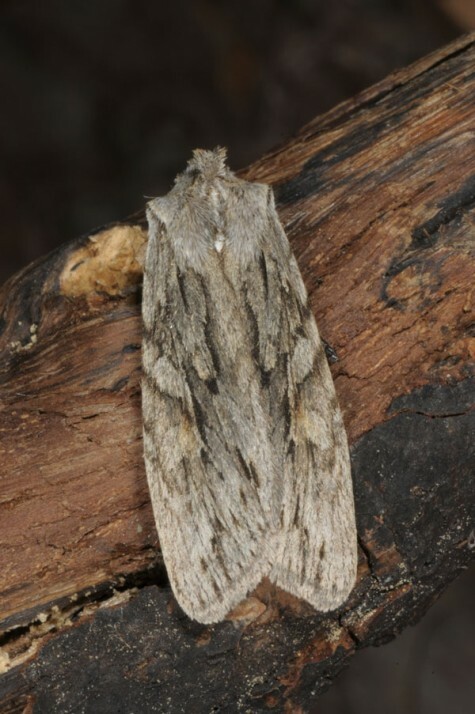 The moths occur in autumn between September and November/December. 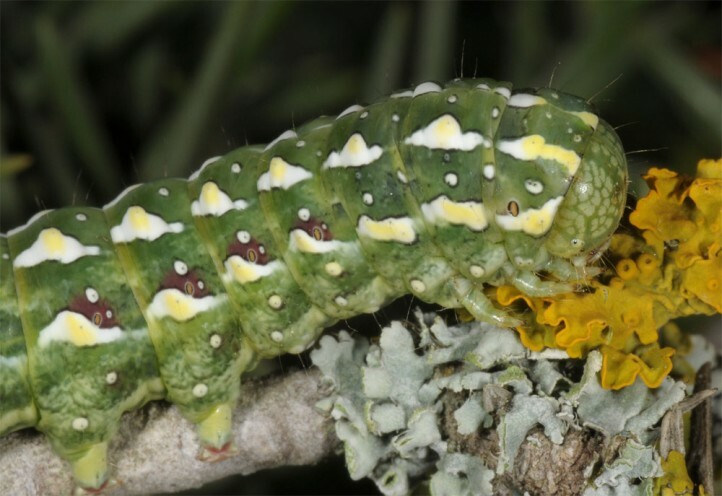 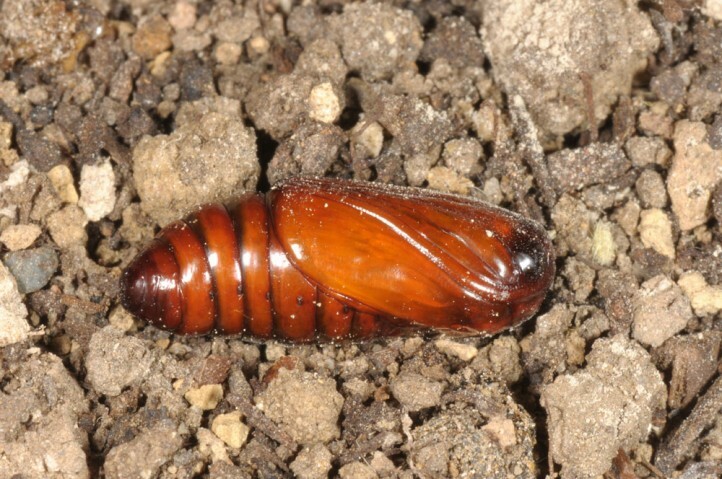 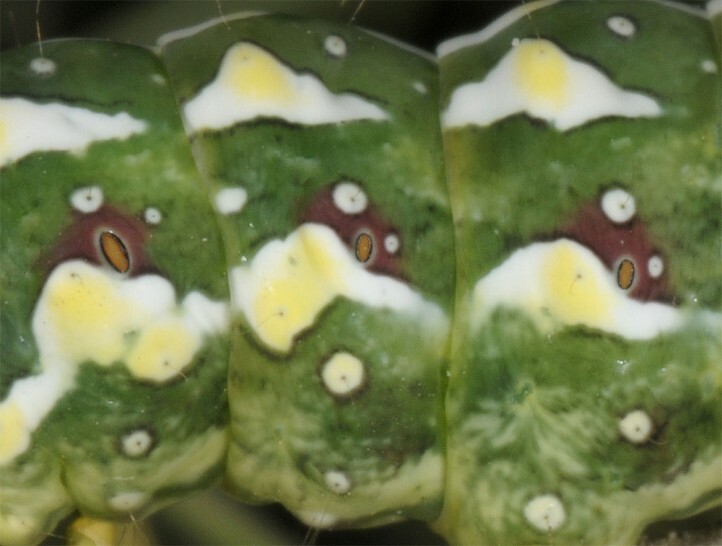 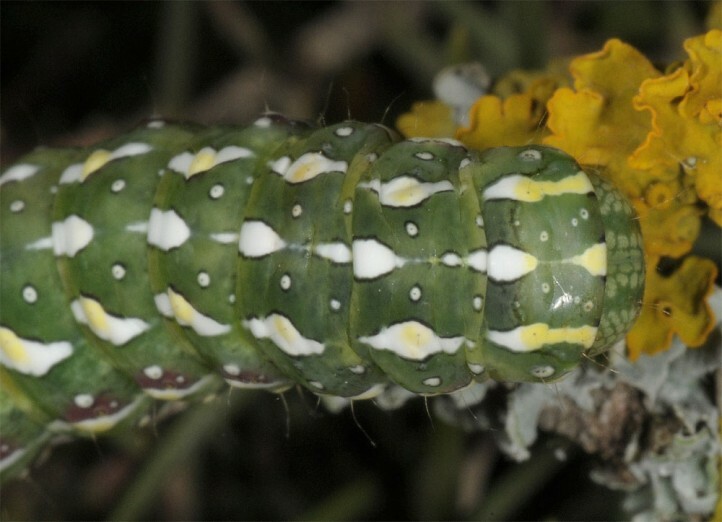 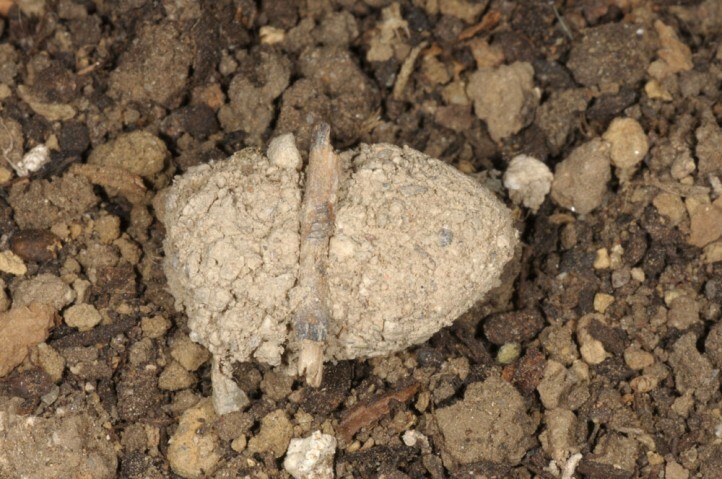 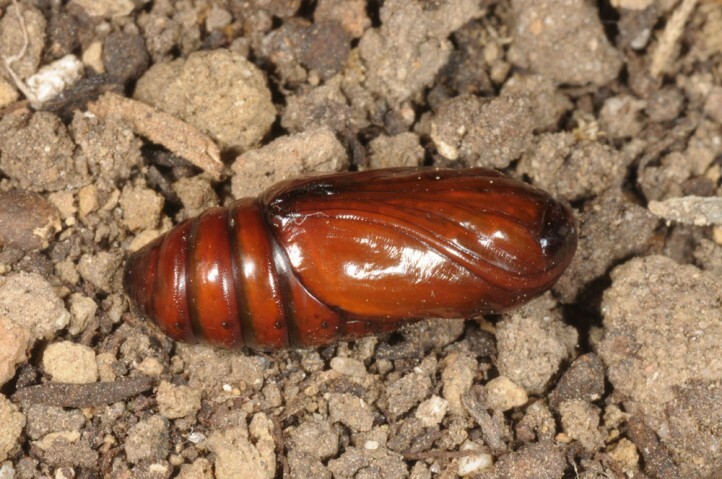 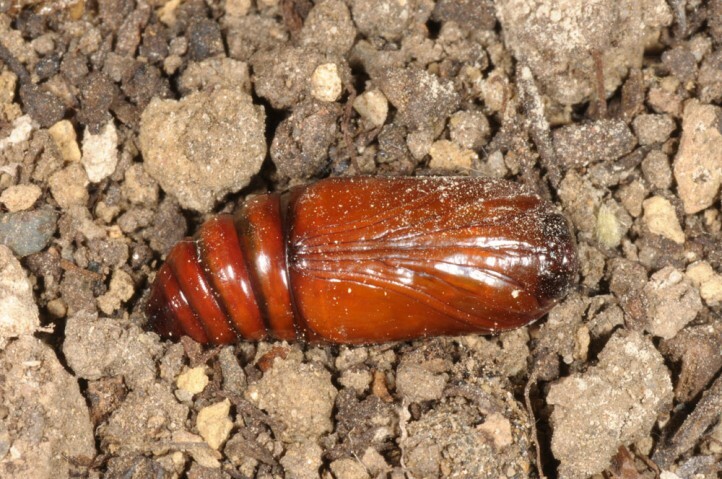 The larvae develop between late March and mid-June. 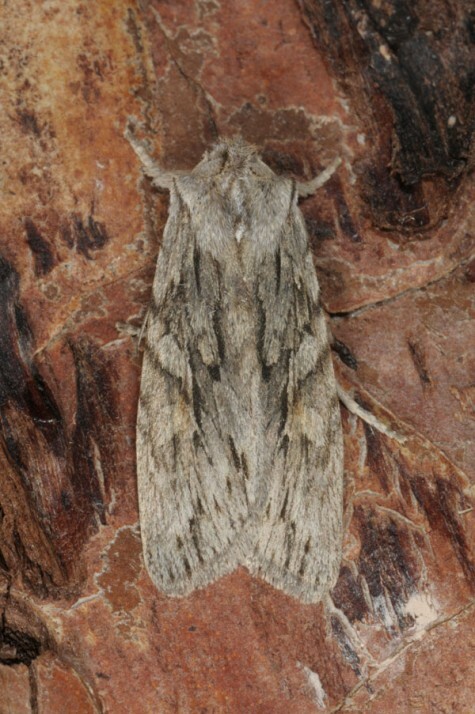 Lithophane leautieri has a principally western Mediterranean distribution (from NW-Africa to Central Europe, Italy and eastward to NW-Greece). 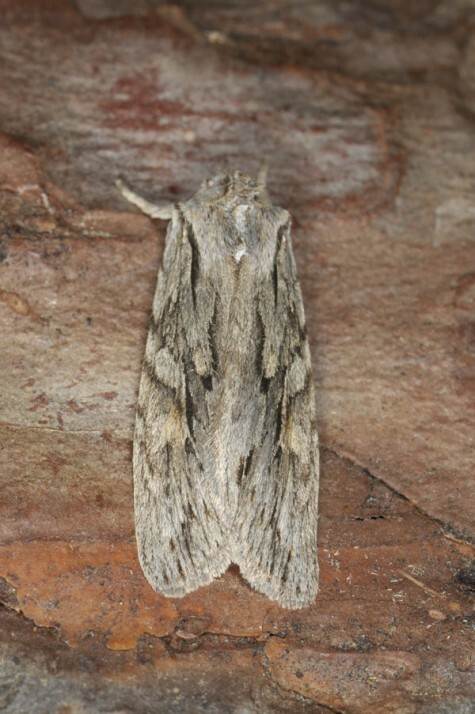 It is extending its range and is nowadays also observed in the Benelux and adjacent W-Germany.